Sheetz describes their stores as a “kicked-up convenience store [that’s] a mecca for people on the go.” Open 24/7 year-round, customers can go to their local Sheetz anytime to gas up at low prices and/or grab a bite to eat and choose from a selection of high-quality, made-to-order foods and an espresso bar. Sheetz provides a credit card for frequent customers who want to save on gas and earn rewards on in-store purchases — the Sheetz Visa® Credit Card. With a $0 annual fee and Sheetz-specific perks, loyal Sheetz customers may want to consider opening this card. Note: Sheetz stores are only located in Pennsylvania, Maryland, Virginia, West Virginia, Ohio, North Carolina. We’ll review the benefits and potential setbacks of the Sheetz Visa® Credit Card, and provide alternative cards for gas purchases. 5 cents off per gallon at any Sheetz location. When you gas up at Sheetz, you instantly receive 5 cents off per gallon with your Sheetz Visa® Credit Card. And, if you’re a part of the MySheetz Card® loyalty program, you can increase that to 8 cents off per gallon. 5 points per dollar spent in-store at Sheetz locations. When you make purchases inside Sheetz locations, such as coffee and sandwiches, you earn a high 5 points per dollar with the Sheetz Visa® Credit Card. If you don’t qualify for the Sheetz Visa® Credit Card, you may qualify for the Sheetz Personal Credit Card. The Sheetz Personal Credit Card is a store card, meaning it can only be used at Sheetz locations. The ability to qualify for this store card is helpful for applicants who may not meet the approval requirements of the Sheetz Visa® Credit Card. Plus, the Sheetz Personal Credit Card still offers 5 cents off per gallon at any Sheetz location and earns 5 points per $1 on Sheetz in-store purchases (excluding Sheetz fuel and car wash purchases). 20.99%-26.99% variable APR. The Sheetz Visa® Credit Card comes with a high 20.99%-26.99% variable APR. This is an above average range compared to other cards, and if you receive the Sheetz Personal Credit Card, your APR is even higher at 27.99% variable. Since the APRs are so steep, don’t carry a balance from month-to-month to avoid added interest charges. Low rewards for everyday purchases. The rewards rate on all purchases outside Sheetz locations is subpar at 1 point per dollar spent. As a result, this card isn’t the best choice for everyday spending. Consider flat-rate cashback and rewards cards that can earn you up to 2.5% cash back on all purchases. 3% foreign transaction fee. If you travel outside the U.S., you’ll incur a 3% foreign transaction fee on all purchases. For example, spending $500 in Italy will cost you a $15 fee. 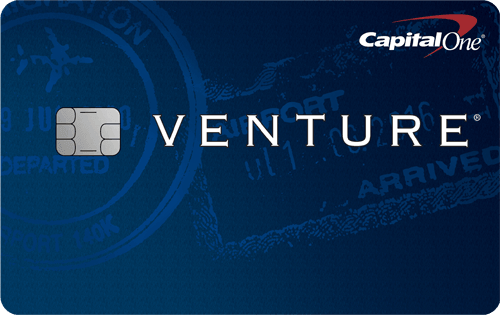 Consider cards with no foreign transaction fees when traveling. Rewards: 5 points per $1 on Sheetz in-store purchases, 1 point per $1 on all other qualifying purchases. 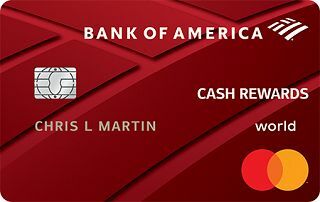 Revised in Jan. 2019, the Bank of America® Cash Rewards credit card offers a rewards program where you earn 3% cash back in your choice category, 2% cash back at grocery stores and wholesale clubs for the first $2,500 in combined choice category/grocery store/wholesale club quarterly purchases & 1% cash back on every purchase. Each month you can select the 3% choice category from one of six categories: gas, online shopping, dining, travel, drug stores, or home improvement/furnishings. This flexibility allows you to select gas stations as your spending category and reap the rewards. (96) Over the Past 60 Days! 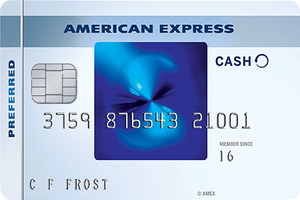 The Blue Cash Preferred® Card from American Express is a great choice for both grocery and gas purchases. 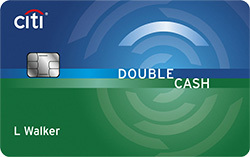 Cardholders earn 6% cash back at U.S. supermarkets (on up to $6,000 per year in purchases, then 1%). 3% cash back at U.S. gas stations, 1% cash back on other purchases. Keep in mind, there’s a $95 annual fee, but if you spend enough each year, you can recoup the fee in rewards. If you’re a Costco member, the Costco Anywhere Visa® Card by Citi can earn you a great cashback rate on gas spending: 4% cash back on eligible gas for the first $7,000 per year and then 1% thereafter, 3% on restaurants & travel, 2% at Costco & Costco.com, 1% on all other purchases. 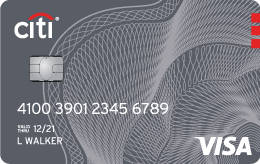 While this card has a $0* annual fee, keep in mind it also requires a Costco membership, which starts at $60. The Sheetz Visa® Credit Card is a decent choice for people who want to save on gas and live in one of the six states with Sheetz gas stations (Pa., Md., Va., W.Va., Ohio, N.C.). If you don’t live in one of these states or simply don’t gas up or shop in-store at Sheetz, there’s little benefit of having this card. Consider alternative gas, cashback, and rewards cards.